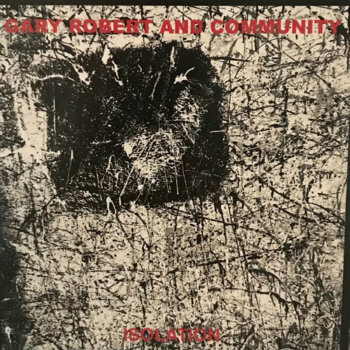 Gary Robert and Community are three friends who are heavily influenced by music from the late 70's, early 80's (Joy Division, Iggy Pop, Lou Reed, Sisters of Mercy). They are a post punk band from Cape Girardeau, Missouri, driven to deliver their world view where art and music collide. Vocalist / Guitarist Gary Robert and drummer Brandon Glenn have been making music together since 2008. Bassist Jeff Statler joined the band in 2014.